Contains a Panasonic lithium coin cell. The best battery of its kind. Panasonic powered Replacement battery for Petsafe model RFA-67. 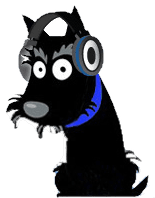 Powers most Petsafe bark control and electronic fence collars. This is not a cheap Chinese knock-off as can be found on Amazon and elsewhere. These super high quality battery are powered by a genuine Panasonic lithium power cell and manufactured by High Tech Pet Products, the leading name in high quality electronic pet care. They are guaranteed to last at least as long as the original Petsafe batteries and meet or exceed all applicable OEM specs. 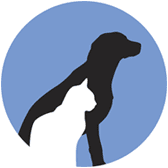 Petsafe is a registered trademark of Radio Systems Corp of Knoxville, TN. We are not Petsafe or Radio Systems. 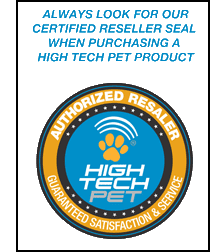 We are High Tech Pet Products, Inc. The most trusted name in quality electronic pet products.